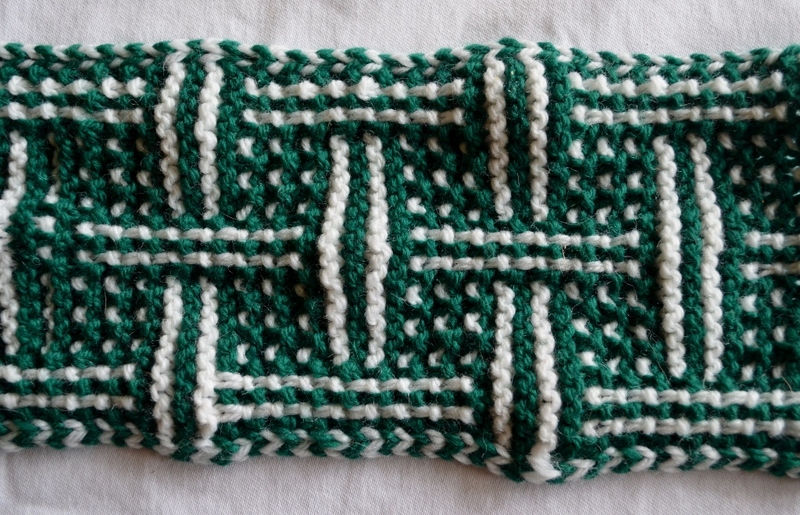 New Pattern Release - Key to the Mint Cowl. Well, this one has been a long time coming! 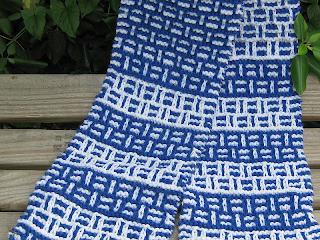 The pattern for the Key to the Mint Cowl is finally available here. 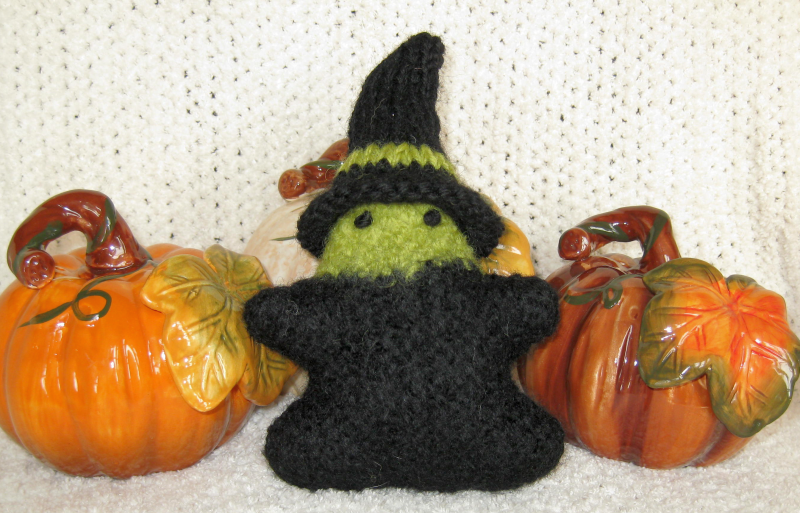 And I want to give a big shout out to the following Ravelers who gave the pattern a test run: sgraham, Angie19 and KNITnGLO. You can see their projects linked to the pattern on Ravelry. 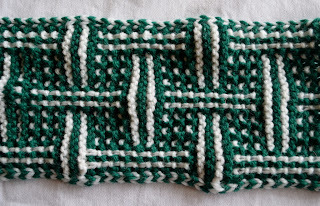 This is another tuck stitch design. 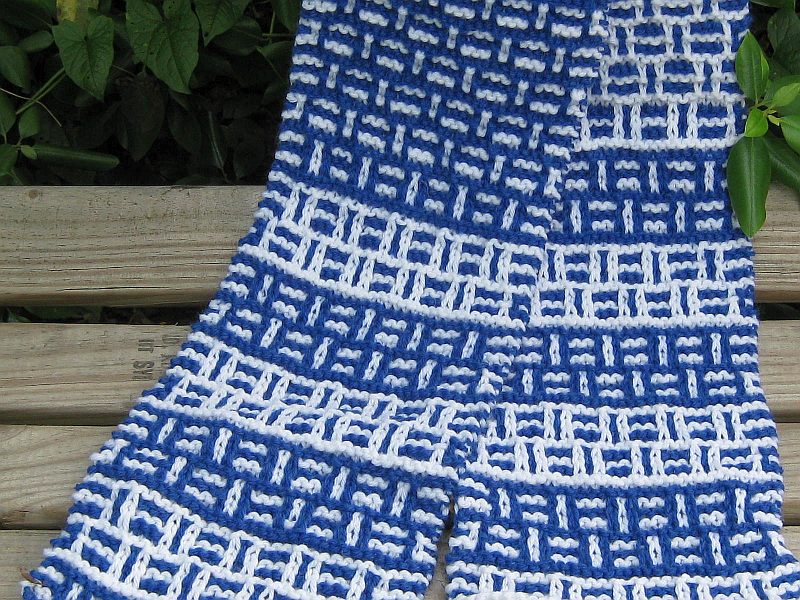 The cowl is worked in the round and represents a convergence of two techniques: slip stitch mosaics and brioche/tuck stitches. Even though the cowl looks like it is worked using a stranded method, only one color is used at a time. The results create a reversible fabric with fantastic drape and none of the stiffness that often occurs with stranding. One side looks like traditional stockinette, but the fabric does not roll. The other side reveals a textured effect, as shown in the photo below, with no loose floats. 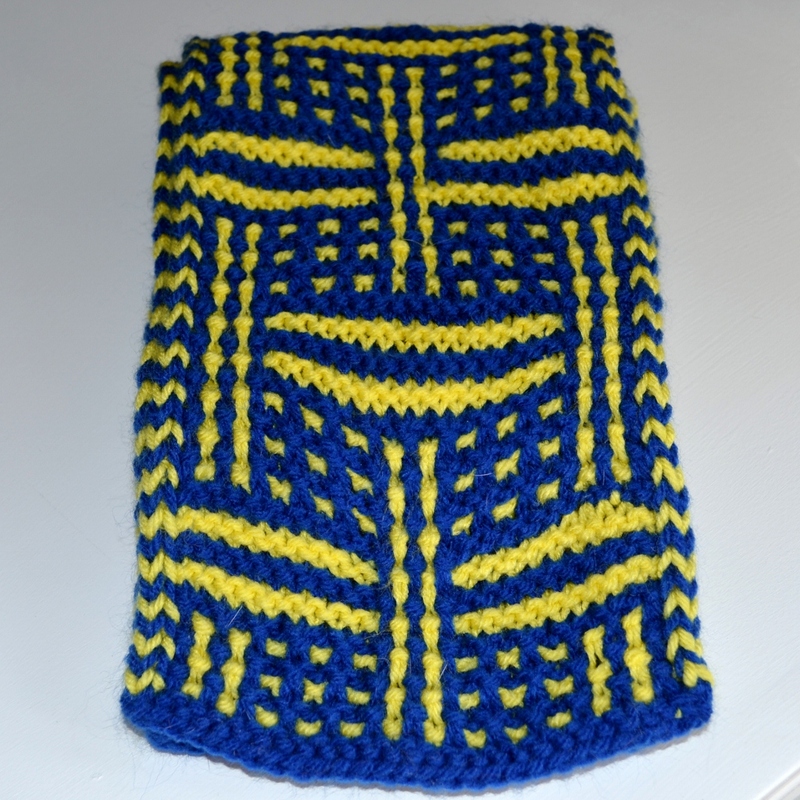 This unisex cowl is very warm, yet lightweight, and comfortable to wear. 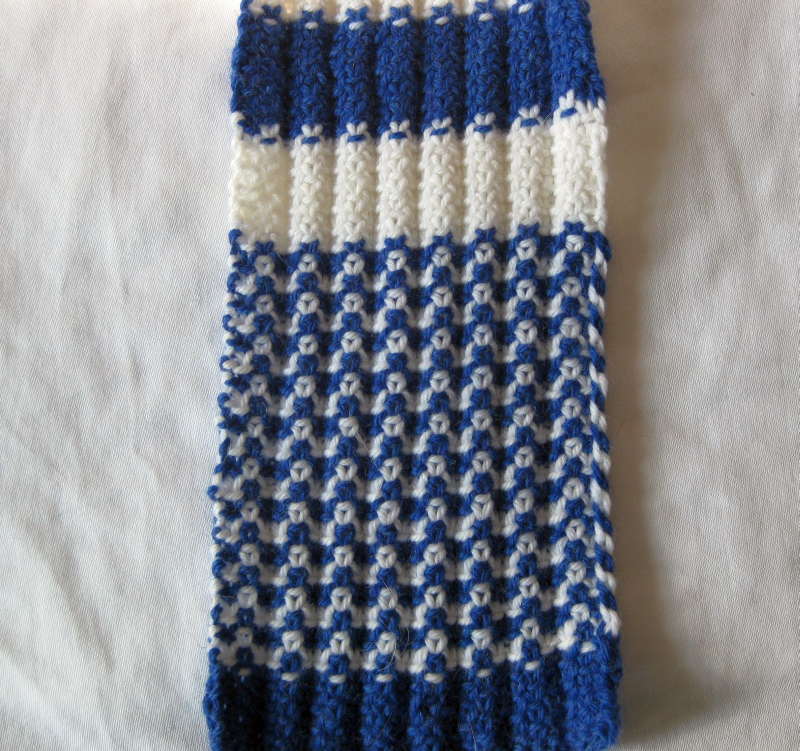 I'm currently working on incorporating the stitch pattern into a sock design. The tuck stitch method is perfect for socks as there are no floats on the inside, and there aren't the same tension issues encountered when working a stranded pattern. Stay tuned. 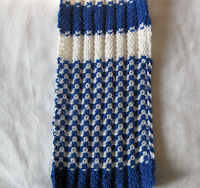 Feel free to comment below if you would like to test the sock pattern when available. 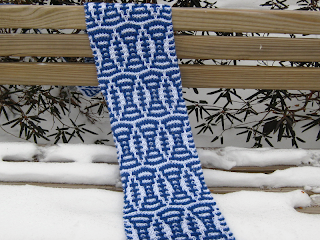 Just a sneak peak of a scarf pattern that will be included in the Game Day Knits Book. Addictive knitting and really quick- makes for a wonderfully warm and spirited scarf. Can also imagine in rich neutrals or fun gradients. So the travel for work continues. Air travel in the summer (ok, really pretty much anytime) requires a zen level of patience. I survive by knitting. I make room in my carry-on for a small project, always worked on circular needles. If you’ve ever had a dpn go rolling down the aisle of an airplane…..circulars are the only way to go for me now. And I carry a very small to-go kit with the bare essentials. 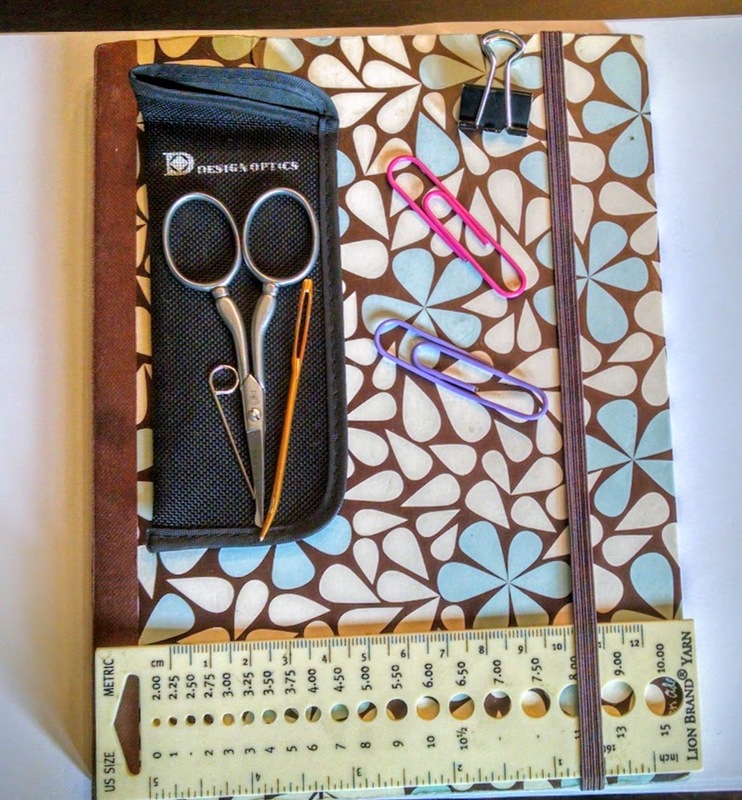 I salvaged one of those little cases for eye-glass repair kits, and my small embroidery scissors fit perfectly, along with a yarn needle, the doohickey for my interchangeable set, and a couple of paperclips that do double duty as stitch markers, or marking my place in a pattern. I carry a small journal and my needle gauge and ruler stays slipped under the closure band. I've never had a problem with security or airline crews - but always check with the airport and airlines, as some have restrictions that prohibit knitting on board. ﻿these trips. But I never seem to have a project in the right stages to grab and go when I'm in the throws of last minute packing. I'm actually a bit dismayed by this, because I have no shortage of projects in the works, but many of them just aren't suitable for travel knitting. They are either in some design phase that requires graph paper, notes, charting software and swatching, or need more yarn caked up, or need sections frogged so I can fix the aforementioned design issue...anyway, my go to lately has been grabbing a few balls of kitchen cotton to work up dishcloths. Not all that sophisticated, but these are small, quick, relatively brainless projects that are ready to go at the drop of the hat, and sooth my need to have needles and string when the travel gets rough (like flying through O'Hare between January and December). 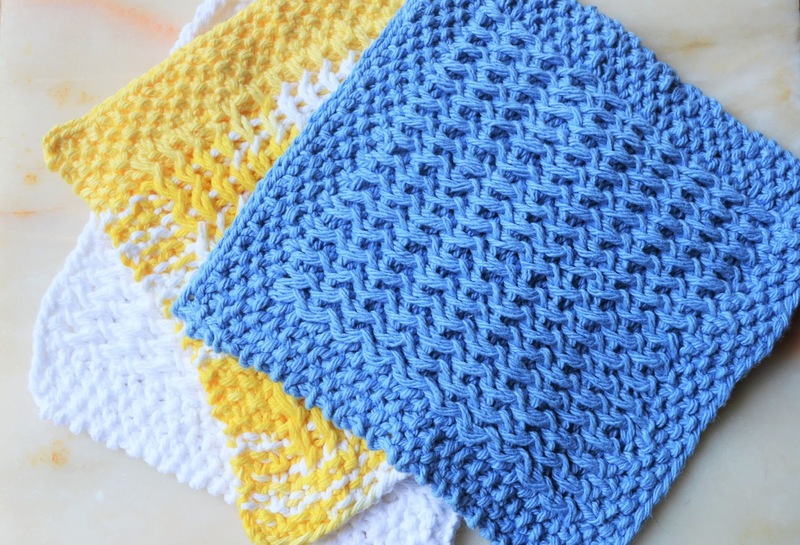 Now there is no shortage of dishcloth patterns available on the internet. I have worked up many of them - they make great housewarming gifts, or me gifts. However, on my last trip, I decided to get a bigger bang for my buck by auditioning a couple of stitch patterns I have been considering for garment designs as dishcloths. While the kitchen cotton isn't exactly interchangeable with the yarn I'll eventually be using, I do get a chance to try out the stitches, determine if it's a stitch I enjoy working, and get a feel for how the resulting fabric may behave - AND I get a dishcloth at the end. That's how Rank and File came to be. 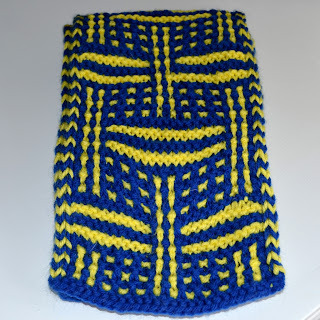 I picked this stitch pattern out of Barbara Walkers' Second Treasury of Knitting Patterns (see below to purchase this fantastic resource) as this was a stitch pattern I had been eyeing for a particular garment design. I modified the order of the rows, and added seed stitch borders. 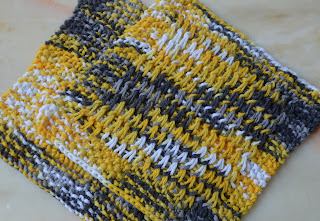 I love the resulting fabric which has great texture and a slight ribbed effect. 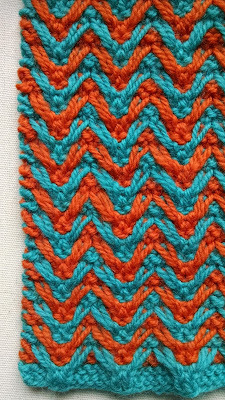 The fabric does pull in some, so I ended up having to increase stitches after the initial border and the decrease those away before working the top border and binding off. Hope you enjoy this complimentary pattern: Rank and File Dishcloth Pattern. Winter has settled in with a vengeance here in the Midwest. Time to pull out all those accessories worked up in glorious, squishy, double-sided brioche stitches. 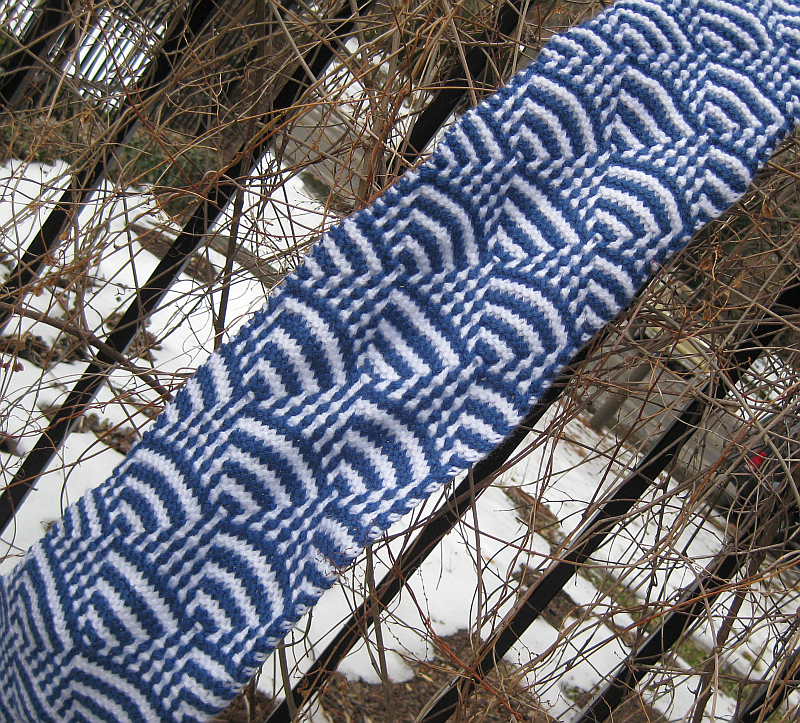 I'm particularly loving my scarf adapted from the Brioche Nine-Patch Blanket pattern. As I was working the first strip of a scrappy version of the blanket, it dawned on me that the super soft baby alpaca I was using was just begging to be a scarf. So when I got to the end of the first strip of the blanket, I just added on the next block of the second strip. 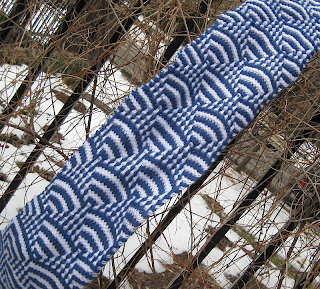 The resulting scarf is about 8 feet long and 10 inches wide. So warm and luxurious! 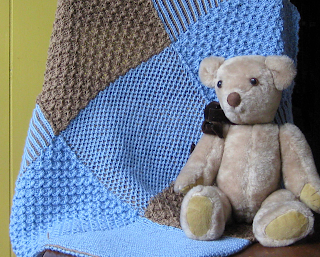 And here's the pattern worked up as a blanket - using Cascade 220 superwash. I know, I know, I've been a very bad nonexistent blogger. Sometimes life just gets in the way, and we have to prioritize. And sometimes it just takes a while to figure out how to get back on the horse, so to speak. Nothing like a fantastic knitting effort to inspire me to get back in the game - and the Special Olympic Scarf project is just such an effort. It's time again to gear up for the Special Olympics Scarf Project 2016. 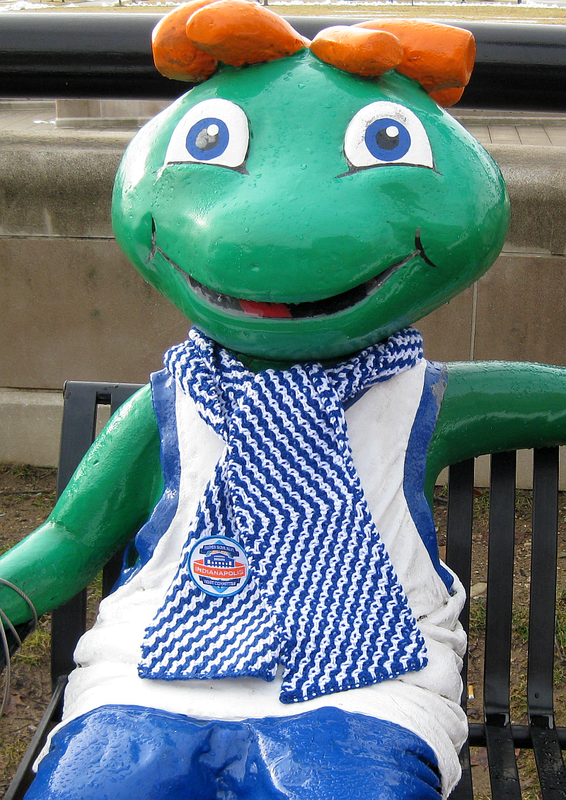 This link provides the general information about the scarf criteria and the specific information for the participating states. 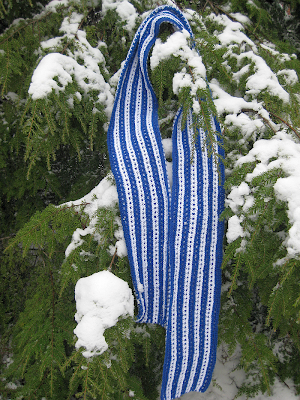 In general, the scarves should be about 6" wide and somewhere between 54 to 60" wide (including fringe!). And other winter accessories, such as headbands, hats, and mittens are welcomed by many states. Many of my complimentary scarf patterns, which were designed for the Indianapolis Super Scarves Project would be perfect for these two color Special Olympic scarves. 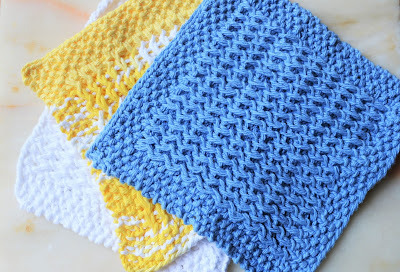 These patterns were all designed for the beginning knitter, or someone who just wants a fun, easy knit. All the patterns are available for download on the right hand side of the blog. Nothing would make me happier than to see a few of these patterns worked up into 2016 Special Olympic Scarves. I know I'll be working up a couple for Indiana. Our color scheme is cherry red and white, which will really pop. Don't have time to knit a scarf? 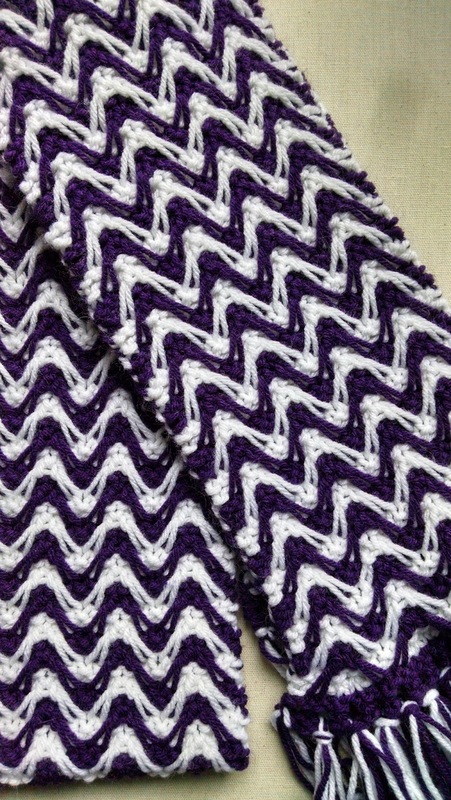 How about working up a version of the Quick Cross Head Band in two colors. 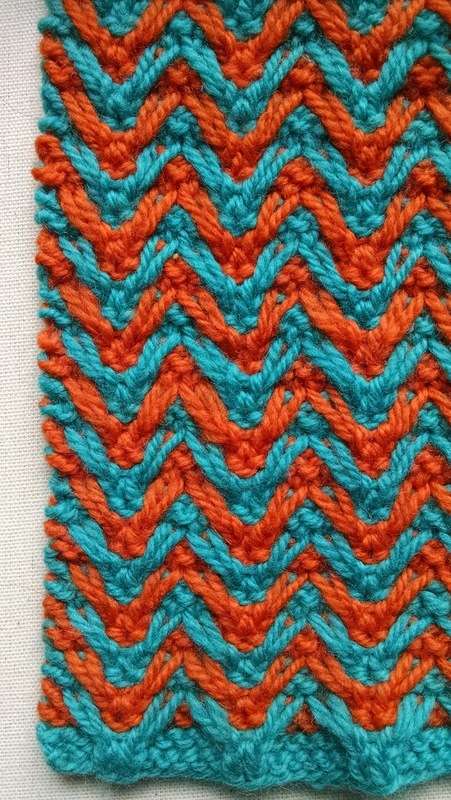 Work up to the cable cross in one color and then switch to the second color. Or work a band of the second color for a few rows before and after the cable cross. This headband can be worked in less than two hours. Happy knitting for a great cause! 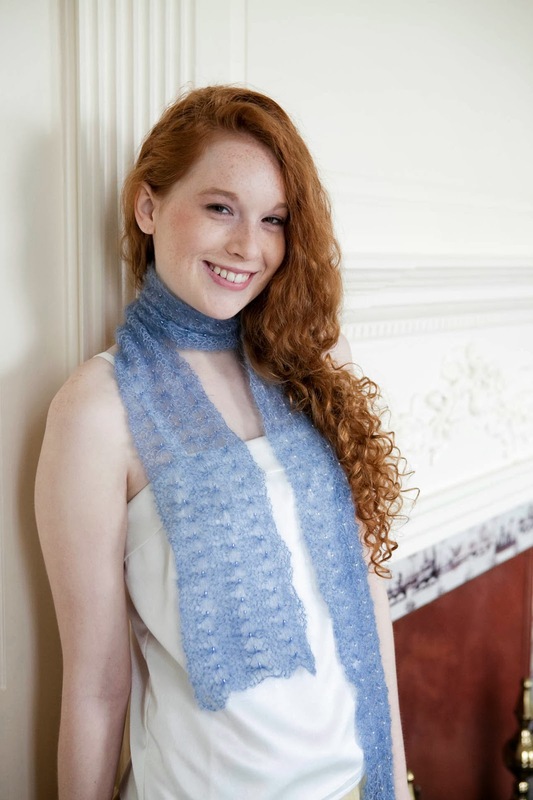 Well, it was a long time in the making, but I am so happy to announce that one of my designs, "Lake Effect" has been published in the just released book "Lace One-Skein Wonders - 101 Projects Celebrating the Possibilities of Lace" by Storey Publishing. Yep, right there on page 148. If you get the chance, check this book out. 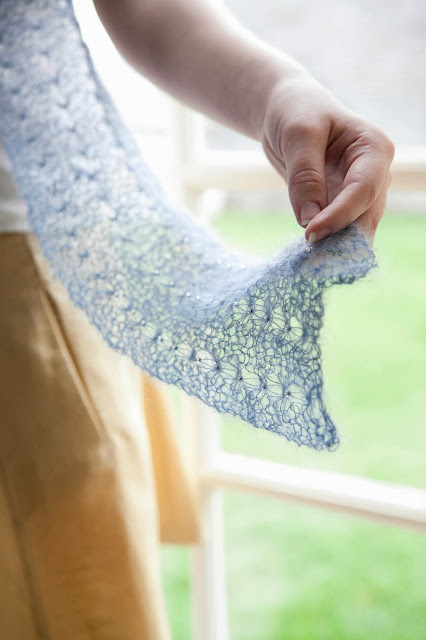 It's chock full of amazing projects, just perfect for that one skein of very special yarn. 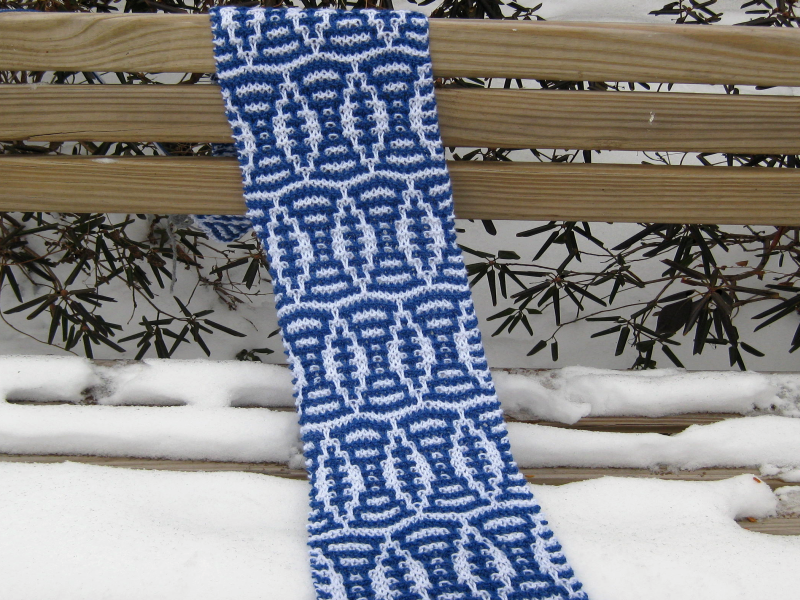 The Lake Effect Scarf pattern is still available for free over on the right hand side of the blog, in the complementary patterns section. 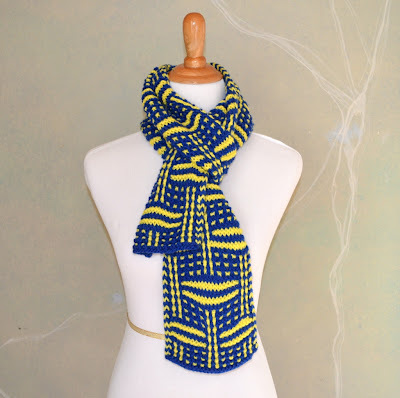 I've updated the pattern to include instructions for adding beads, and there is a video available as well on the Brioche Tutorials tab. 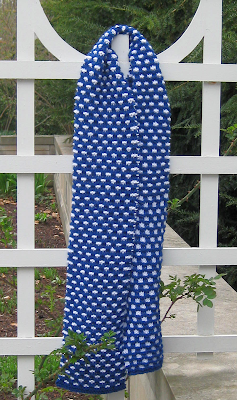 Easy, quick, unisex - the Bump and Run Scarf Pattern is a great first knitting project, or relaxing project for more experienced knitters. Choose two colors (solids, tonals, or go wild with a variegated or two) and jump in. 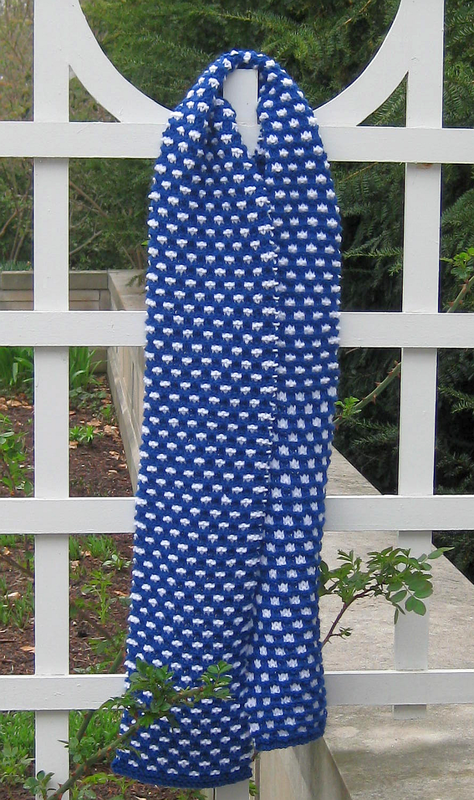 You can make a 6' long scarf using about 220 yards of ecah color. You'll need a little more yarn if you want to add fringe. Hope you give it a try. 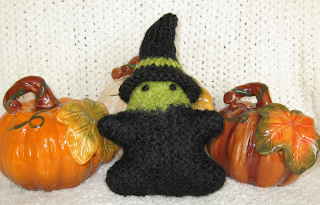 All patterns are available for download in pdf format. Please do not copy or distribute these patterns without permission. Links to my patterns can be found on the Verdigris Knits Designs Page, in the list of Complimentary Patterns below, or in my Ravelry Store. 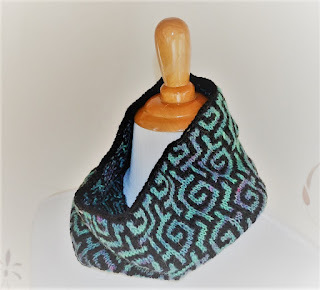 Verdigris Knits. Awesome Inc. theme. Powered by Blogger.